Chinese Factory Wages Way too High? Speaking of freight forwarders, which are the globe’s five largest in terms of ocean TEU managed (hint: none are US companies)? 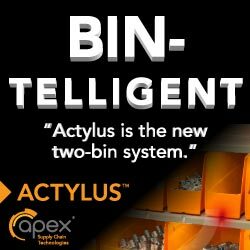 What Countries are Tops in Logistics? Every couple of years, the folks at the World Bank (which is headquartered in Washington DC, if you didn't know) put out a report analyzing the logistics competencies of most nation's across the globe - 160 of them this year, the same as in the last report issueD in 2014. The 2016 report (Connecting to Compete: Trade Logistics in the Global Economy) was released in late June. For whatever reason, the excellent report does not receive much press coverage in the US, though I am happy to say SCDigest summarizes each edition. Five countries have been in the top 10 overall for the last four reports, dating back to 2010: Germany, Netherlands, Belgium, United Kingdom, and Singapore. So we will do that again here for the 2016 report, the fifth such effort. And let's just agree that it is good the big thinkers and high rollers at the World Bank recognize logistics is a critical element of a country's competitiveness. The report notes, for example, that "Efficient logistics connects firms to domestic and international markets through reliable supply chain networks," adding that "Conversely, countries characterized by low logistics performance face high costs, not merely because of transportation costs but also because of unreliable supply chains, a major handicap in integrating and competing in global value chains." We all know that, but it's good to see the World Bank say it too. 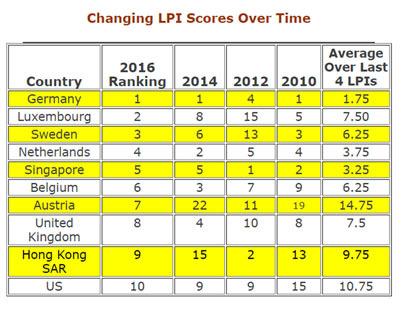 The core of the report is a ranking of those 160 nations from top to bottom based on what is called the Logistics Performance Index (LPI), based on a combination of six different attributes. This year, Germany remains the top spot, while Luxembourg moves from number 8 to number 2. The US fell from the 9 spot in 2014 to number 10 this year. Somalia, Haiti and Syria took the bottom three spots, only because North Korea was not included in the rankings. Not quite sure how ISIS figured in the Syrian score. • The efficiency of customs and border clearance ("Customs"). • The quality of trade and transport infrastructure ("infrastructure"). 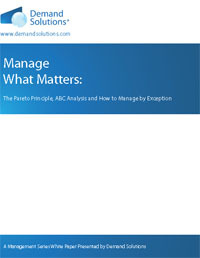 • The ease of arranging competitively priced shipments ("Ease of arranging shipments"). • The competence and quality of logistics services - trucking, forwarding, and customs brokerage ("Quality of logistics services"). • The frequency with which shipments reach consignees within scheduled or expected delivery times ("Timeliness"). In the end, using some standard statistical methods, every country included in the Index is given a score between 1 and 160 for each attribute, with that score ultimately translated to a number between 0 and 5 (to two decimal places), which are then averaged to produce a final score. How does the World Bank acquire such data? The results are obtained from an elaborate survey of freight forwarders worldwide, which seems like a reasonable approach to me. The surveying is quite sophisticated, with respondents rating logistics competence in their own countries and then also a limited number of other countries they know best. The survey is also conducted in two phases, with results from the first phase used to target respondents for the second phase to get enough data for the results to be significant for each country. So, below you will find a chart of the top 20 nations in the 2016 report, showing not only the ranking from 1 to 20 but also the component scores for each of the six attributes. European countries obviously dominated the rankings, holding the top four spots, 7 of the top 10, and 12 of the top 20. China came in at number 27, up one spot from 28 in 2014. Mexico was number 54. Outside of South Africa, which came in number 20, the top ranked African country was Uganda at 58. The full rankings from top to bottom are shown as our Supply Chain Graphic of the Week as well. Interestingly, for all the handwringing relative to US logistics infrastructure challenges, the US actually ranked number 8 in the world on that attribute, though that was down from the 5th spot in 2014. But also as in the last report, the US would have been near the top ranking overall except for a relatively poor rating of number 19 on ease of international shipments. Top ranked Germany also rated as having the best logistics infrastructure, I'll note. Five countries have been in the top 10 overall for the last four reports, dating back to 2010: Germany, Netherlands, Belgium, United Kingdom, and Singapore. Japan had been in that club, but fell to 12th place in this year's report. Sweden would be on that list too except for oddly falling to 15 in 2012. There has been some change but not a lot in the rankings over time. Below is a table SCDigest created to show how this year's top 10 ranked in previous reports dating back to 2010. Obviously there is some "noise" in the data - we doubt Austria's logistics performance really jumped 15 spots worth since 2014 - so we also average out the scores of this year's top 10 over the past four reports in the last column for some additional perspective. Clearly Germany, Singapore and the Netherlands have been dominant over time. 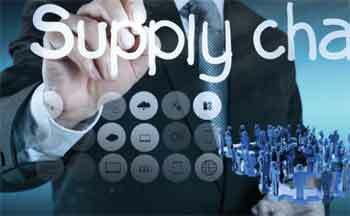 The report ends on an interesting note, commenting on the growing sort of battle between the need to inventory and delivery in crowded urban areas and the amount of space logistics typically requires for warehousing, truck traffic, etc. Hinting that it may start rating the logistics capabilities of major cities around the globe before too long, the report says "The World Bank is thus increasingly involved in urban logistics projects in Brazil, China, Kenya, Morocco, and other countries." If you want to wade through the full report, the link is here (2016 World Bank LPI) but saving you time by summarizing the key data is what we do here at SCDigest. 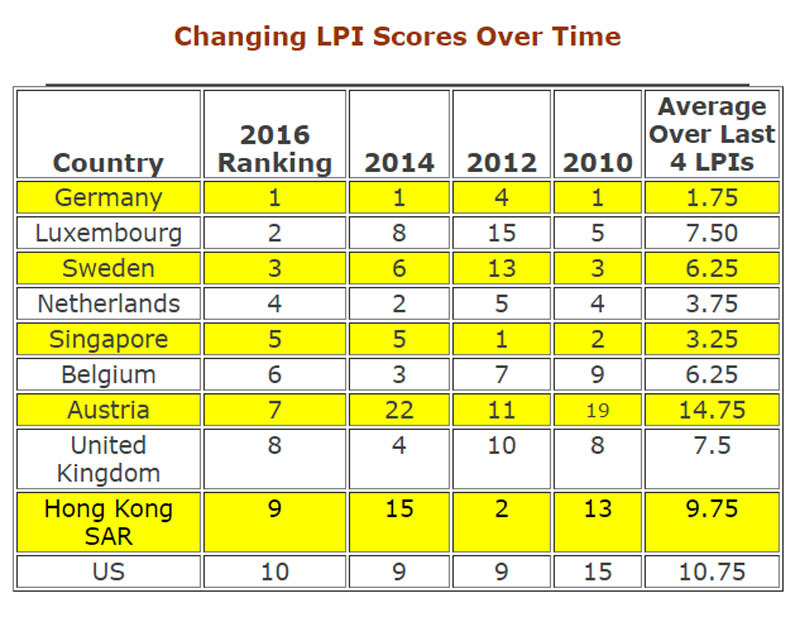 Any reaction to the 20-16 World Bank LPI ratings? What's seems right and not right, if anything, to you? Is the US place appropriately? Let us know your thoughts at the Feedback section below. Q: Speaking of freight forwarders, which are the globe’s five largest in terms of ocean TEU managed (hint: none are US companies)?